Remember last year when the Equifax data breach exposed the personal information of almost 148 million Americans? Thanks to that hack, Congress passed a new federal law in May to help prevent identity theft. Starting today September 21, 2018, that new legislation goes into effect and you’ll now be able to freeze your credit report for free at all three of the major credit reporting agencies. A “credit freeze” is exactly what it sounds like. When you freeze your credit, a new lender cannot access your credit report, preventing fraudsters from opening a new account under your name. Existing credit card companies and other lenders that you currently have a relationship with will still be able to check your credit report. For any new credit inquiries, you will have to temporary thaw your credit report before you can open a new line of credit. Before today, both freezing and unfreezing your credit would have cost between $2 and $10 each time depending on your state. You have to place a freeze at all three credit bureaus – Equifax, Experian, and TransUnion – and pay a fee at each one. There are many things consumers might do that requires a credit check, such as signing up for a new credit card, getting a car or personal loan, getting a mortgage, renting an apartment, switching cell phone or car insurance companies, signing up for utilities or cable service, and more. 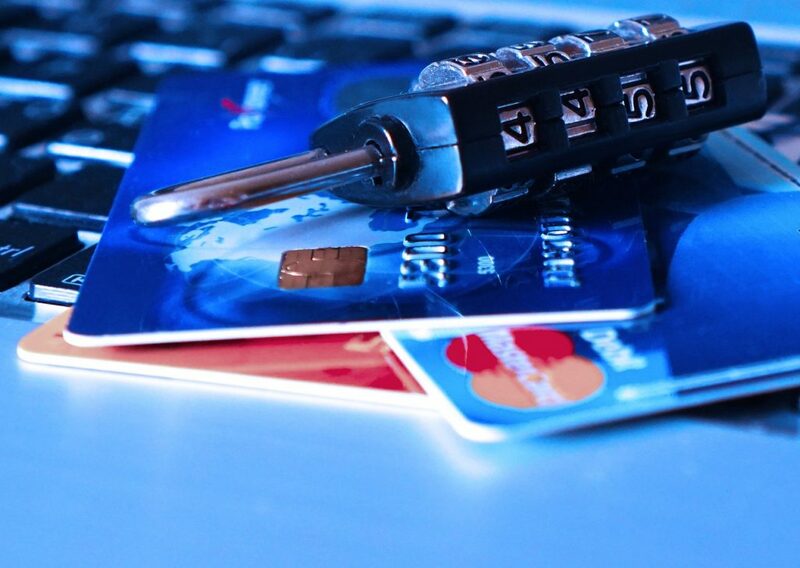 As you can imagine, credit freezes can start getting expensive fast, and for some people, they may not see it as being worth the cost if they haven’t had any identity theft scares. Unfreeze your credit for free. In addition to no charge to freeze your credit, you will now be able to unfreeze or thaw your credit without any costs either. Freeze your child’s credit for free. Not only can you protect yourself by freezing your credit, you can also freeze your child’s credit for free too. No one expects kids to be affected by identity theft because they don’t have a credit file yet. But thieves can get ahold of a child’s Social Security number and build a whole credit history from scratch by opening accounts and paying bills on time until they cash out with a large loan that they have no intention of repaying. Initial fraud alerts extended. Initial fraud alerts used to remain active for 90 days. Now initial fraud alerts last one year after it is placed on your credit file. Should you need a longer period of time, you can set an extended fraud alert that lasts seven years. How Is A Fraud Alert Different From A Credit Freeze? A fraud alert offers less protection than a credit freeze. With an active fraud alert on your credit reports, creditors and lenders can still access your credit report, but they will be notified to verify your identity such as by contacting you by phone first before opening any lines of credit or loans in your name. When you place a fraud alert on your credit file at one of the credit agencies, usually they will notify the other two agencies to set an alert on your file there too. You can lock your credit by going to each credit rating agency’s website and creating an online account. You can also do it over the phone or by mail. Upon locking your credit, you will be given a PIN or password that you will need to keep safe to unlock your freeze in the future. This means after you are done, you will have three separate online accounts or PINs you will need to keep track of. If the credit security freeze request is made online or by phone, the credit bureau will activate the freeze within one business day, and within three business days if requested by mail. A request to unfreeze your credit should be completed within an hour if done online or by phone, and no later than three business days if requested by mail. Follow the directions below to freeze your credit at each credit bureau. Remember, you will need to do it at all three bureaus. Be prepared to provide your name, address, birth date, Social Security number and other personal information. You can also find Equifax’s contact details on their contact us page and listed below for your convenience. In addition to what is listed below, you can find Experian’s security freeze contact info here. You can find TransUnion’s contact info on their contact us page and below. Freezing your credit can offer you a peace of mind that your credit information is safe from being stolen. If you do not see yourself needing to apply for credit or loans in the near future, this could be a good course of action to take. The initial locking of your credit report can be a bit time-consuming since you will have to do it at each of the credit bureaus. I would like to see being able to manage my credit freezes and PINs with one login for all three credit bureaus, but it isn’t possible at this time. To make it easier when you need to thaw your credit, ask the lender or company which credit reporting agency from which they will be requesting a credit report from and thaw the report from just that credit agency instead of all three. If you haven’t already, do you plan to freeze your credit now that it is free?